If you have been trying to find a career path which sounds interesting to you and may provide you with a reasonable amount of compensation for a comfortable lifestyle, you should initially approach this task by focusing on what is interesting to you. Many people who like taking things apart have done so since early in childhood, and this continues to fascinate them in different ways. If you are this type of person, it makes sense to look at jobs that allow you to explore this interest on a regular basis. These are some wonderful job opportunities to consider that are focused on deconstruction in various ways. Both the demolition of existing structures and the excavation of raw land can be thrilling if you enjoy taking things apart. Some demolition work may even require the safe use of explosives, wrecking balls or other items to bring down very large structures. You may begin this type of career in an entry-level position doing commercial site work and demolition which gives you enough knowledge and experience to move on to a bigger or more technical firm. Eventually, you may be able to branch out and launch your own business. 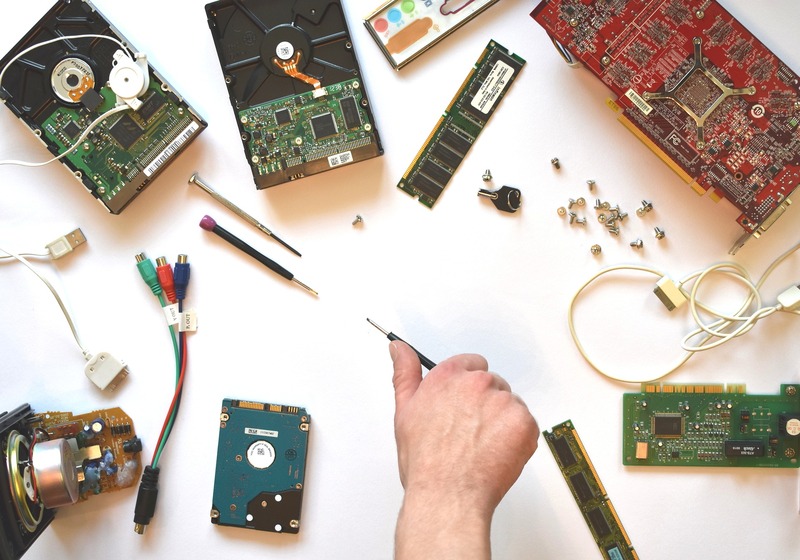 A different approach to take is electronics repair. This may most commonly apply to mobile phones, but it may also involve television repair, computer or laptop repair and more. This type of professional may obtain training and skills through a apprenticeship or similar. An alternative to electronics repair is to focus on appliance repair. Some appliance repair technicians focus on one specific type of appliance, such as a fridge. Others may be a master of all trades and may be able to repair any large appliance from any manufacturer. As is the case with electronics repair, a qualification or apprenticeship may be required. Salaried and contractor positions may also be available for this type of work. These are only a few of the many job options that may sound appealing to you. Before you pursue education and training in these or other areas, take time to learn more about what your daily work experience may be like by checking out websites like icunj.us, what average compensation may be and if there are opportunities to advance within the field. These factors may help you to select the right field for you to get started working in.